Since 2009, ARPA-E has developed more than 40 focused technology programs to push the boundaries of science and technology and fundamentally change how we get, store, and use energy. As a complement to its focused programs, ARPA-E periodically releases “open” funding solicitations. These programs identify high-potential projects that address the full range of energy-related technologies—from next generation wind turbines to novel battery chemistries. The OPEN 2009, 2012, and 2015 programs have accelerated the development of more than 100 innovative advanced energy technologies toward the market. Today, we’ll take a look at five OPEN projects trying to change the world. Accessing energy resources—like geothermal and natural gas—can be expensive and time consuming. Conventional drills penetrate rock slowly and wear down quickly. As part of OPEN 2009, ARPA-E selected Foro Energy to engineer a faster, more economical drilling technology using high power lasers. Since then, Foro has developed the world’s first hybrid laser-mechanical drill assembly. Their innovative design combines a rotating drill bit with a laser transmission system to project laser radiation onto the rock while rotating. The rapid heating fractures the rock, allowing the drill bit to remove rock cuttings from the surface and expose the next layer to laser radiation. 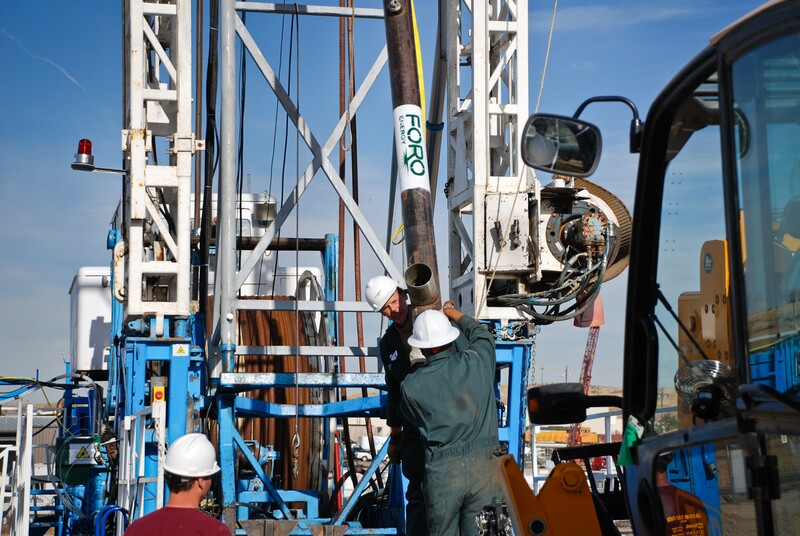 Foro’s technology is the first capable of drilling hard rock at 10 feet per hour over multiple hours and carrying 20kW of laser energy over 12,000 feet in a rig-hardened fiber optic cable. The team’s breakthrough could help the United States gain access to untapped domestic energy and spur an expansion of the natural gas and geothermal industries. Residential and commercial buildings account for nearly 75% of America’s electricity use. To reduce its energy consumption, the United States needs to develop and deploy technologies that are dramatically more efficient at cooling buildings than today’s systems. As part of OPEN 2012, ARPA-E funded Stanford University to create a rooftop device that—without fuel or electricity—can radiate heat away from structures and send it directly to space. Stanford has now developed and demonstrated a panel that reflects sunlight and emits heat, enabling passive cooling even when the sun is shining. Their principal breakthrough is the development of a multi-layered coating that can reflect nearly all the sunlight across the solar spectrum and emit energy in the mid-infrared frequency range. The team is currently scaling its technology to cool water for use in conventional air conditioners and for direct use in the chilled water loops of office buildings, shopping centers, and warehouses. Their technology has the potential to reduce cooling loads on buildings, reducing pressure on the grid and saving American consumers money. Today’s electric grid has only a limited ability to store excess energy, and because there are frequently periods of over-generation, this leads to "lost" electricity. Developing technologies for grid-scale storage would help enhance grid reliability and resiliency and enhance the dispatchability of intermittent sources of generation. As part of OPEN 2012, Harvard developed an innovative flow battery to store energy from renewable sources for the grid. Many industrial processes use metal alloys exposed to extreme environments. 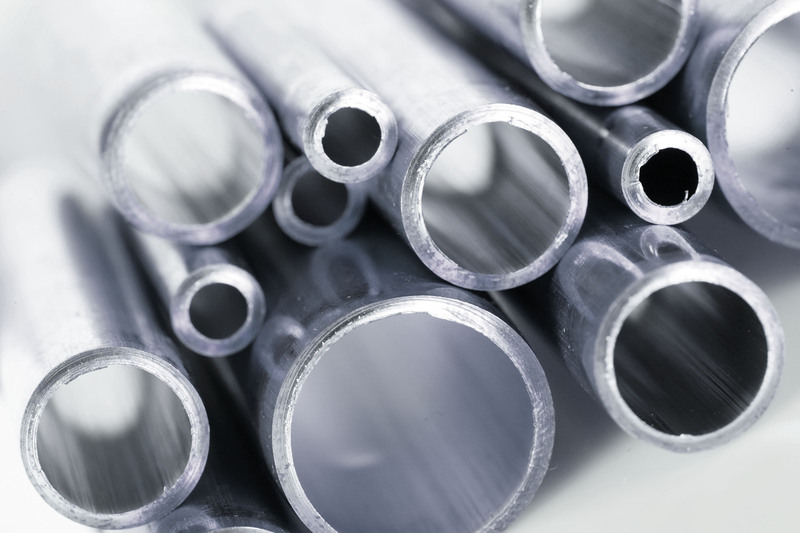 For example, high temperature cast-iron-based alloys containing chromium and nickel are used to contain and transport materials for high temperature chemical reactions, where weaker materials would fail. As part of OPEN 2015, Oak Ridge is developing a new, robust metal alloy that demonstrates twice the oxidation resistance as existing aluminum-oxide coating alloys. The technology could dramatically extend the lifeline of pipelines and other industrial equipment, such as that used in refineries, while allowing industrial and chemical processing systems to operate at higher temperatures and efficiencies without the typically associated corrosion, thus saving energy. Wind is a tremendous domestic energy source that is helping America develop new industries and reduce its environmental footprint. As part of OPEN 2009, ARPA-E funded Makani Power to create a next-generation airborne wind turbine that can access stronger, more consistent winds at altitudes of up to 1,000 feet. During its award, Makani was able to significantly advance the design of its energy kite. Near the end of its project term with ARPA-E, Makani demonstrated the first fully functional flight of its prototype. Soon after, X (formerly Google X) acquired Makani to begin improving the kite for transition to market. Makani is working on increasing the power generation capacity of its turbine by 30 times and is transitioning to mass production. As these projects demonstrate, ARPA-E’s OPEN programs support an all-of-the-above approach to advanced energy technologies. From advanced flow batteries to autonomous energy kites, ARPA-E is reimagining how Americans will get, store, and use energy. On December 13, ARPA‑E released its fourth open funding solicitation—OPEN 2018. The program will empower America’s best energy innovators and entrepreneurs with $100 million in R&D funding to advance novel technologies with the potential to fundamentally change the energy landscape. For more information on OPEN 2018 and to apply, visit www.arpa-e.energy.gov/open2018. Concept papers are due on February 12.